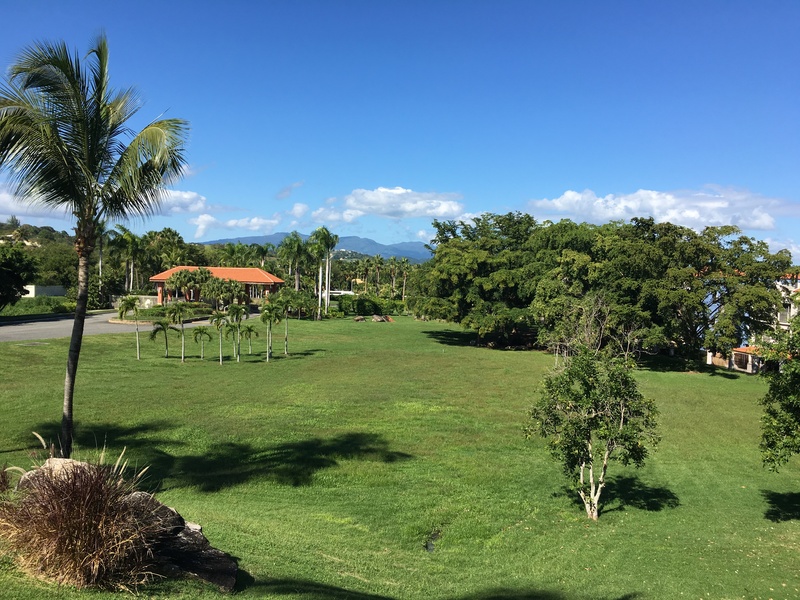 We are moving to Puerto Rico! Here is the story of how and why we decided to pack up and move. While on a Caribbean Cruise three years ago, we had a half day stop in old San Juan, Puerto Rico. I immediately loved the brief glimpse of the island, the people, and the food. Spending so few hours in a city, is quite frankly, enough for one decent meal and walking around the restaurant neighborhood. And one meal can change your life, at least for me. Knowing we needed more time, a 2 week vacation was planned a break-neck 2 years later along the North and East Coasts to see more of the island. It was still not enough! After some number crunching and serious talk about options, we decided our best course of action was to move to the Caribbean. 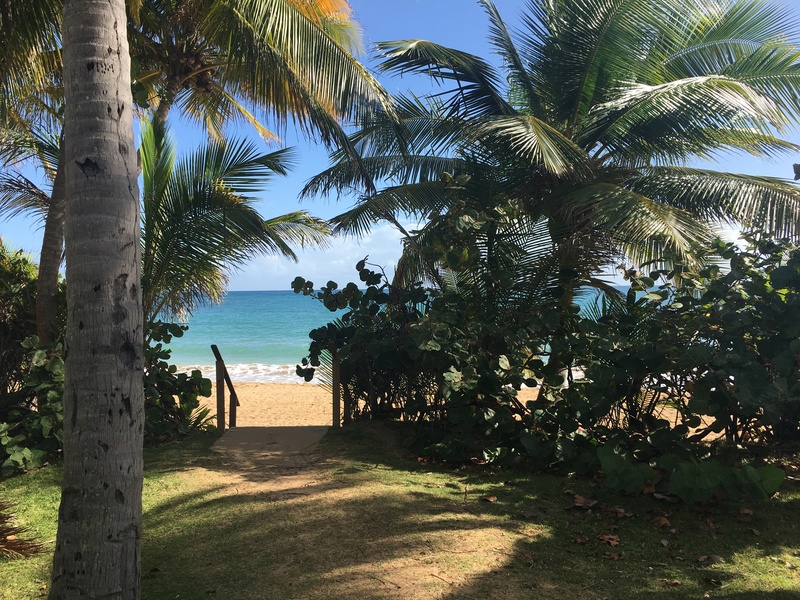 We have secured a year lease on a beach community house in Puerto Rico that will serve as home base so that we can slow down and explore the Caribbean! For the next year (at least) we are going to practice Slow Travel and explore as much of the Caribbean as we can. Why the Caribbean? Why not? Have you seen this place? It is GORGEOUS!!!! The locals are hardworking, friendly, happy people that have welcomed us with open arms, and bent over backward to help us at every turn. There are tax incentives to move our IT consulting business to PR, while at the same time we will be helping the local economy (that is the real win-win situation). 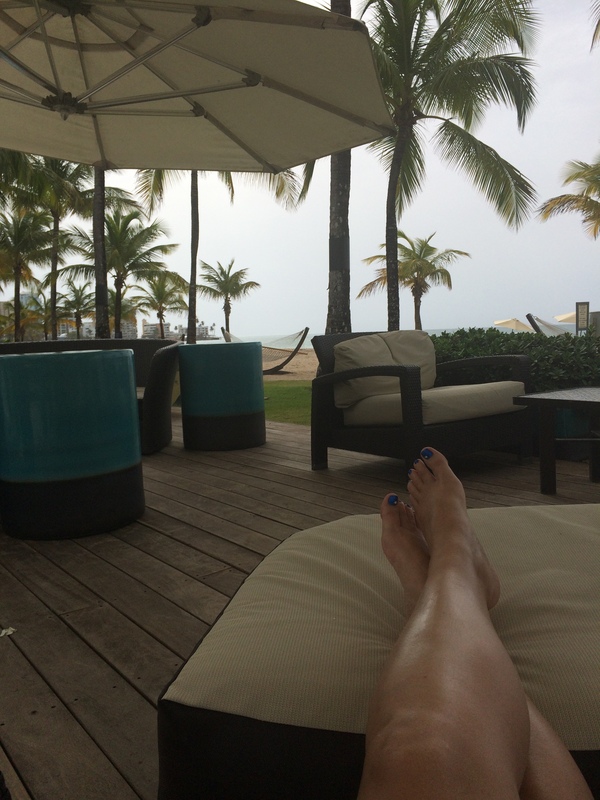 The Caribbean is a great value and has so much to offer. Puerto Rico, while a territory not a State, is still part of the USA. Complete with same currency, same electrical plug, no visa or travel restrictions for Americans, no quarantine for my dog, same phone plan and I am keeping the same phone number. Puerto Rico is the Caribbean’s version of Hawaii’s less expensive Latin cousin, with a far more culturally diverse neighborhood. There are many “foreign” islands nearby with cool stuff to do, places to visit, and new food to eat. So stay tuned for Caribbean cuisine, adventure, history, culture, scuba diving, hiking the rain forest, travel tips, beaches, and more beaches!